The California Museum of Photography has received a robust donation of American field view cameras, filling a significant gap in the museum’s collection. Donor Larry Pierce, a mineralogist and majority owner of Phoenix-based Fiberquant Analytical Services, gifted his collection of more than 500 cameras, as well as hundreds of related accessories and original catalogs amassed over the last 40 years. 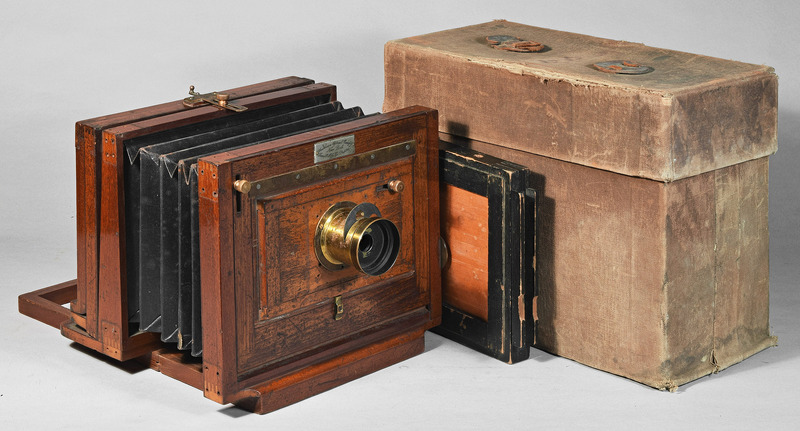 Primarily constructed of wood and brass, the collection includes cameras produced between 1850 and 1930 by American manufactures including Scovill Manufacturing Company, The E. & H.T. 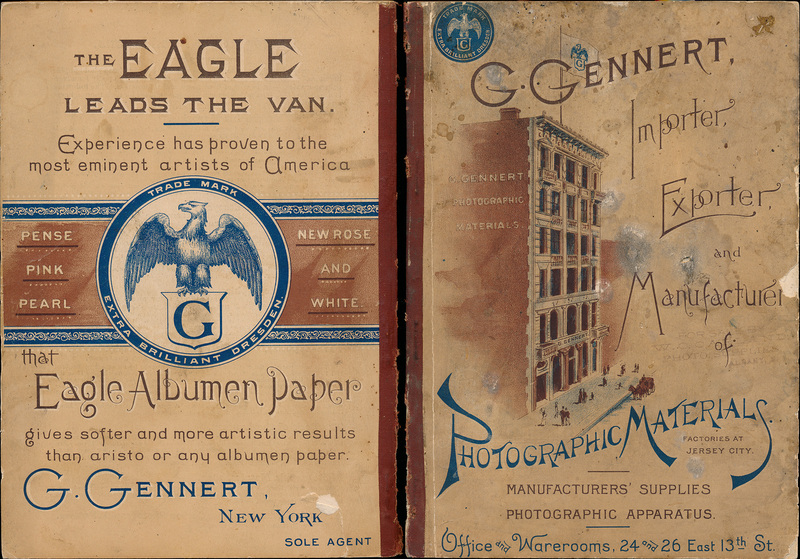 Anthony Companies, The George Eastman Companies, and others. Almost every field camera in the collection is a different model, ranging in size from 3-by-4 to 14-by-17 inches, and nearly half of the cameras include their original cases. Made prior to the mass production and standardization of related parts, the cameras represent a vast array of styles, components, and numerous corresponding patents that trace the evolution of field camera design. Field cameras play a significant part in the history of photography and proliferation of photographic images in early America. Unlike earlier camera models made entirely of wood, field cameras consisted of wood frames separated by bellows, which made it possible to fold the cameras into compact and portable sizes. This allowed the cameras to be taken into the “field,” where they were used to document major historic events such as the U.S. Civil War, presidential campaigns, and travels through the American West. 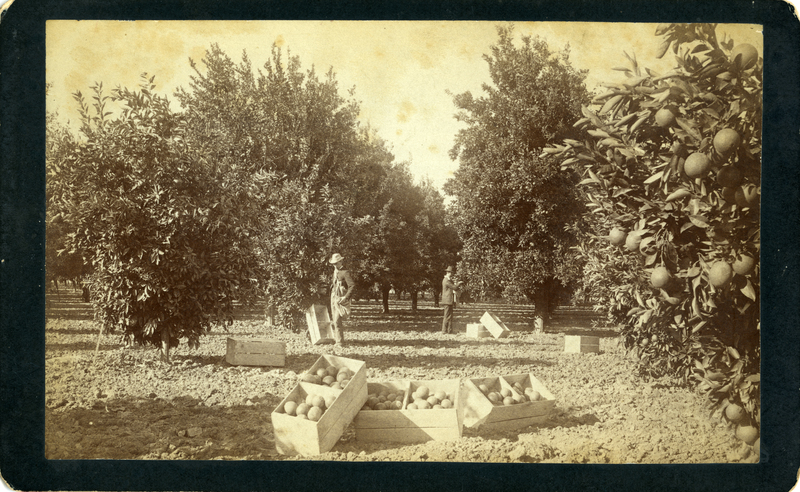 Although field cameras made photography more accessible to the masses, the process of generating photographs required both skill and significant disposable income, making it an endeavor primarily reserved for the middle class. Pierce recalls being interested in photography from an early age, but it wasn’t until graduate school in the 1970s that he began collecting wood and brass cameras. Pierce continued adding to his collection by attending shows held by the Western Photographic Collectors Association in Pasadena, scouring for rare models. In later years, the advent of eBay brought more cameras out of attics and basements, making it easier for Pierce to locate field cameras and grow his collection. At the behest of Pierce and his wife, Sharon Moore, his broad collection of photographica has been moved from a crowded room in their Arizona home to the California Museum of Photography where it will be accessible to both researchers and visitors. An exhibition of the collection is scheduled to open in the summer of 2019 after which the cameras, catalogs, and related materials will be available to view by appointment at the museum.